In June 2016 we take the next step to become an even stronger business partner for our customers by implementing the MRP system “Jeeves”. 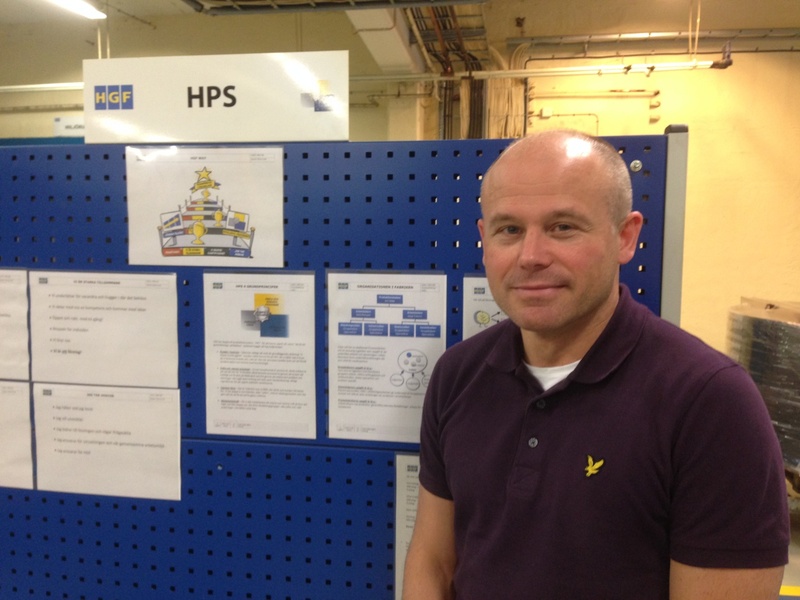 "One of the success factors in our Lean Production philosophy is to inspire our employees to feel and take responsibility at all levels in the organisation. To become even better we need information to be automatically available in real-time. Deviations must be dealt with quickly. Through Jeeves and QlikView we will use screens on each machine to visualise production status compared to target", says Joakim Nordin, CFO at HGF. The clear ambition is to strengthen our position as a world-class rubber manufacturer. "Our customer projects are cross-functional. It is important for all functions to keep their dead-lines. A visual system to keep track of the project status has been developed and will now be set up in QlikView. This will allow us to become even sharper in our project management and thus a more valuable partner for our customers", says Mr. Nordin.